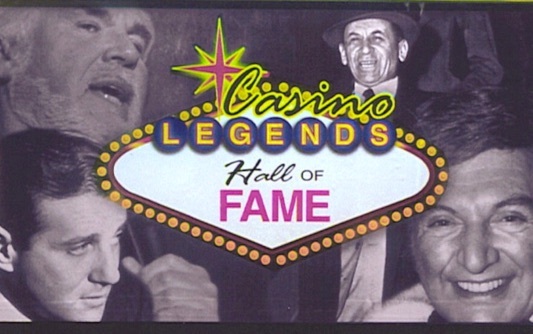 The Casino Legends Hall of Fame Official Site, recognizes the individuals that have made Las Vegas the gaming and entertainment capital of the world. The attraction exhibits and interprets the unique history of Las Vegas. The collection offers visitors a glimpse into its colorful past educating and entertaining them along the way. This is a world class destination attraction that preserves the largest collection in the world of gaming and entertainment memorabilia relating to Las Vegas.